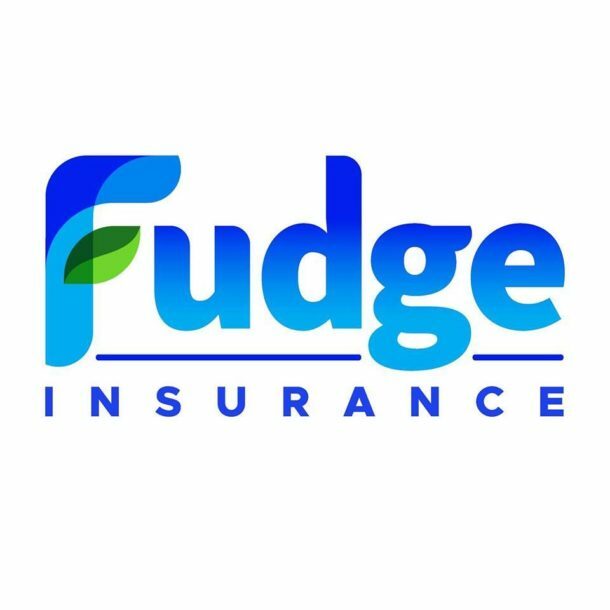 At Fudge Insurance, we custom-fit insurance policies to families, individuals, and businesses who need comprehensive coverage, and exceptional service at fair prices. 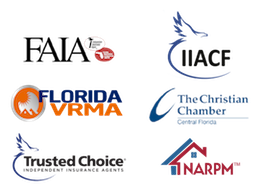 We custom-fit insurance policies to individuals, families, and businesses in several states, not just Florida. 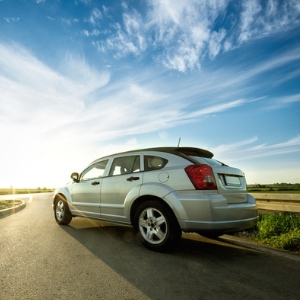 We are licensed to insure customers in Georgia, Florida, North Carolina, Tennessee, Kentucky, Texas, Wisconsin, and Colorado. 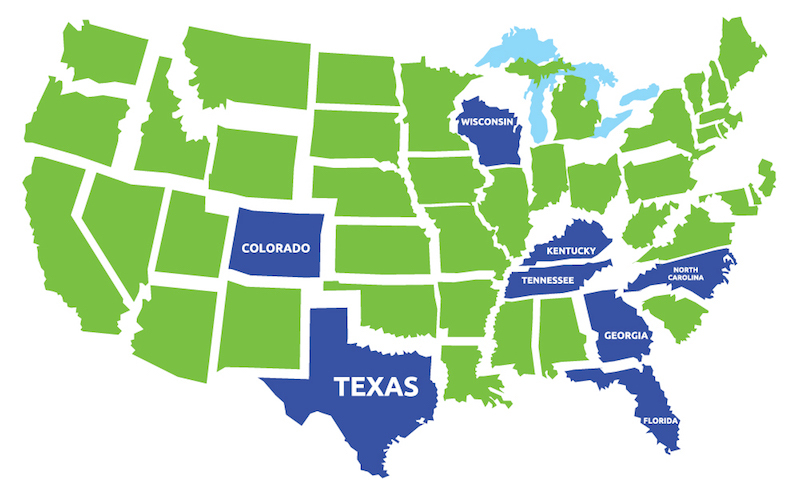 Tap on your state and get a free quote today! I just want to say a very big thank you for all your help. In all the years we have had homeowners insurance on our house in Florida we have never been guided by an agent like this before. We are very grateful for the advice about the wind mitigation and you were right it did make a vast difference. No one had told us about this before. Again thank you for your advice and efficiency. Taking out insurance has never been so easy!! I was introduced to Fudge and Associates through my work. I was pretty overwhelmed by my auto policy, so I was referred to them. Within an hour of my name being referred, I was contacted by Lori, who walked me through the process and found me a policy that saved me nearly 50% on my auto insurance. 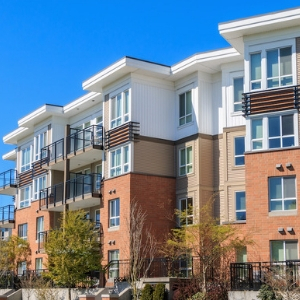 They were incredibly helpful and answered all the questions I had. Thank you! We are from across the pond, we found your agency extremely helpful and accommodating when we were looking for insurance for our holiday home. Many thanks. 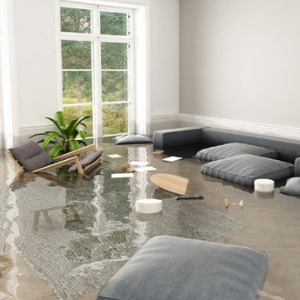 I will be coming back to you for insurance on my investment property and would wholeheartedly recommend your company to anyone in need of any type of property and casualty! I really appreciate the way you work. You are very responsive and quick. I will make sure to continue to pass your name on to other clients as well. So many organizations have an indifferent to poor phone service, in contrast Liz was excellent and articulate and knew what she was doing. As usual, you and your organization make everything so easy! It seems that all of you at Fudge & Associates are both very friendly AND very efficient. It is so nice and refreshing to get great service with a smile (even though it might be a virtual smile). Lori has been awesome since I met her. She has been beyond responsive to my needs and is always looking out for me. She takes care of my personal insurance needs as well as many of my owners. Glory, you are so awesome…I am so glad Anthony found you all…. Thank you again so much for your fast and easy service. Jared, thank you so much for the professional service you have provided over the last 3 years. Friendly, reliable, fast, thorough, efficient, professional, competitive, courteous, always on hand. You have exceeded on all fronts and I’m so glad I contacted you in the first place. You were kind enough to help me negotiate the American system including escrow payments etc. so I’m really grateful. Thank you once again for all your assistance over the years. Lori, it means so much to know that you're working so hard for me. You really have gone above and beyond! Again, thank you very much!